Is Now A Good Time For Industrial Space? 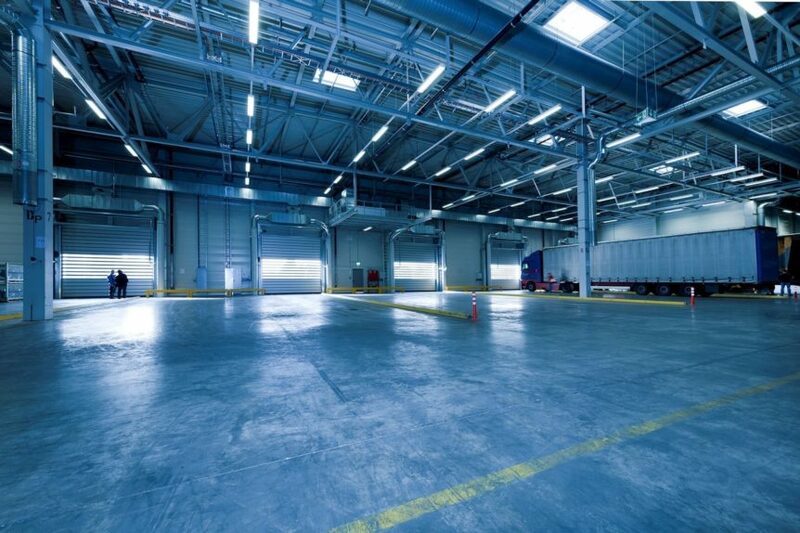 Is now a good time to invest in industrial space? The answer depends on several factors. And, with the current macroeconomic climate, now is a better time than any other in recent memory. So, generally speaking, now is a great time for commercial real estate investment at-large. Whether it’s multifamily properties, like apartment complexes, or retail spaces, such as a strip mall, or even an industrial or manufacturing space, it is a good time to get into commercial real estate investment. Let’s begin with the benefits of industrial real estate investing. First of all, the income potential is many times greater than residential. In fact, the average ROI of a commercial property ranges from 6 percent to 12 percent annually. Compared to residential, which returns a mere 1 to 4 percent. Another advantage is there are professional relationships involved, rather than personal. When you invest in industrial commercial space, you’ll establish a professional relationship instead of a personal one. In other words, little to no drama. Yet another benefit of investing in commercial real estate is that your tenants take pride in their businesses. Which means, they have a vested interest to keep it looking its best in order to benefit their businesses. And, when you have commercial tenants, they operate during normal business hours. That’s an advantage because any issues will likely arise during normal operating hours. The GDP is very strong. The national rate of growth stands at 4.2 percent. This represents one of the strongest economic cycles in the history of the country. In fact, it’s now likely the GDP will continue to experience a strong performance in the next several quarters. Consumer confidence is high. Along with a hefty GDP, is a high consumer confidence. With high consumer confidence comes more purchasing and that means a continued need for industrial commercial real estate. Established businesses are expanding. Another factor is the fact that employers are actually experiencing a shortfall in labor. That’s a good thing because it means they are still expanding which makes commercial real estate investments a strong performer.